In December 2017, we completed one of our most aggressive, fast-paced RVing golf adventures yet. New York to Florida, in just 10-days. Friend and golf photographer Matt Cardis joined me for this nearly 2,000-mile sprint down the Atlantic Coast, with an itinerary that included 13 different courses. Ranging from affordable short courses & public hidden gems, to historic privates & iconic resort destinations, The Sprint to Streamsong truly encompassed every walk of golf. Explore the golf, travel and adventures below! 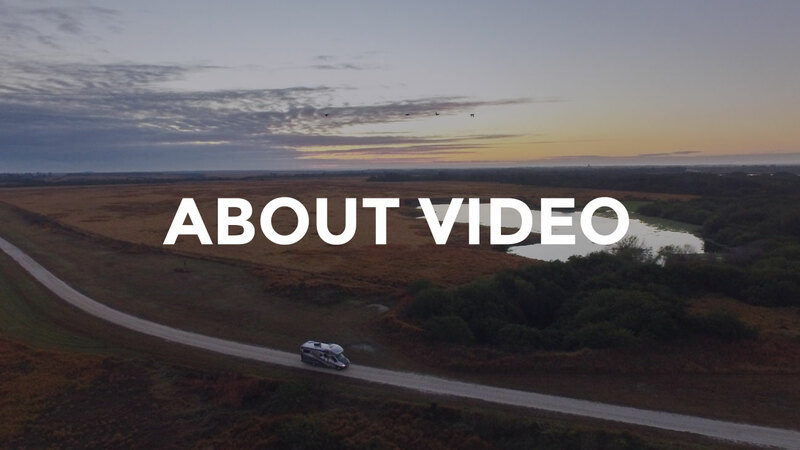 Watch the Sprint to Streamsong trailer for a preview of this epic East coast golf trip. 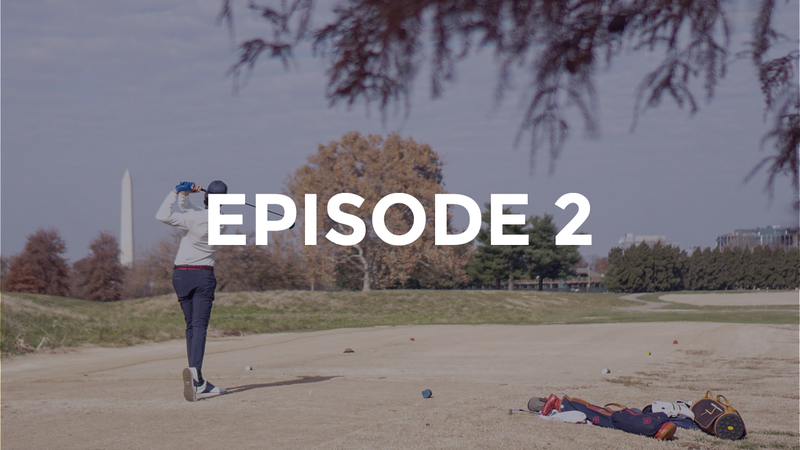 Episode 2 takes us to the heart of our Nation's Capital, where we discover the ultra-unique East Potomac GC. 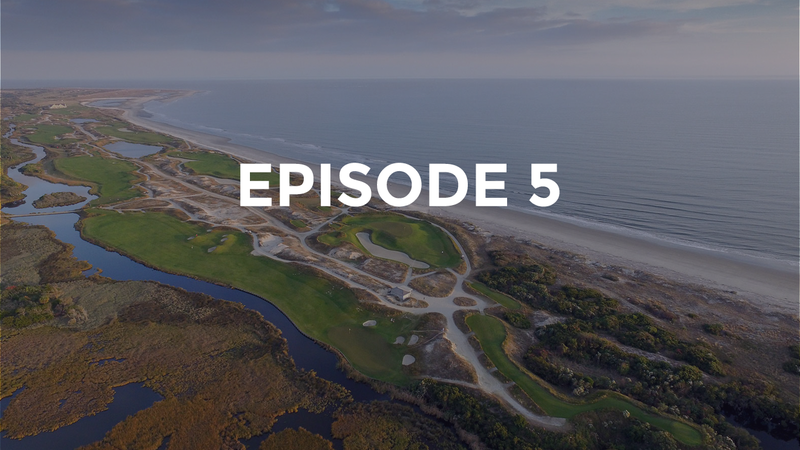 Episode 5 highlights the difficulty and beauty of the brilliant, Kiawah Island Ocean Course. 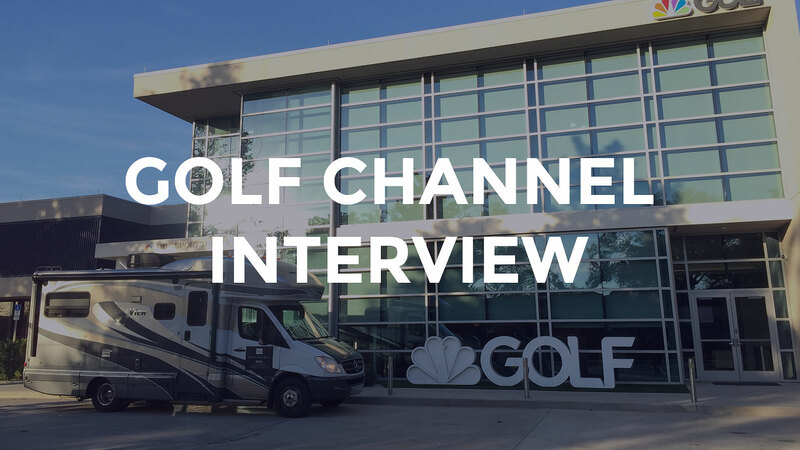 Watch our live interview with Matt Ginella on Golf Channel's Morning Drive. 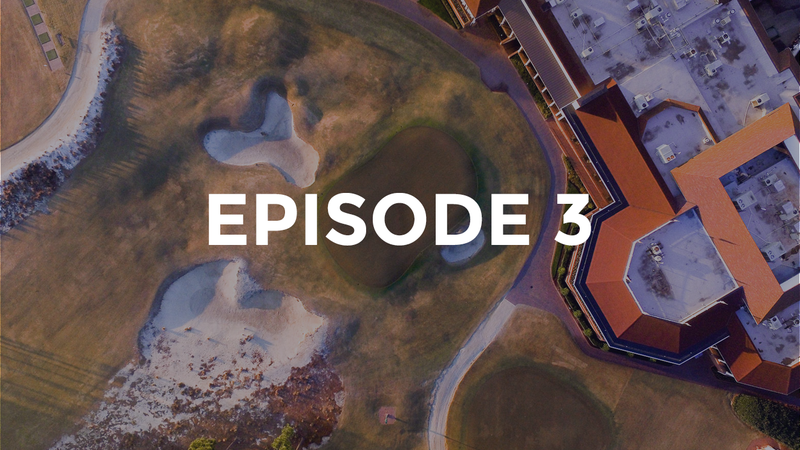 America's home of golf is on full display in Episode 3 where we spend sunup to sundown at Pinehurst. 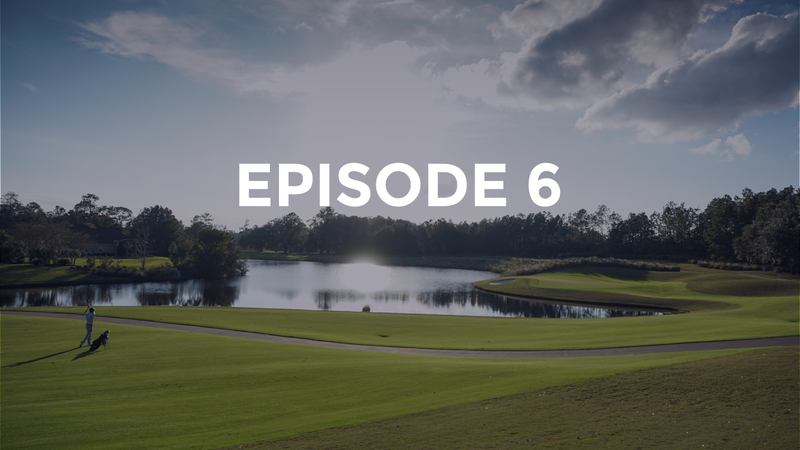 Episode 6 highlights our stop at the Palmer / Nicklaus collaboration in St. Augustine: The King & Bear. 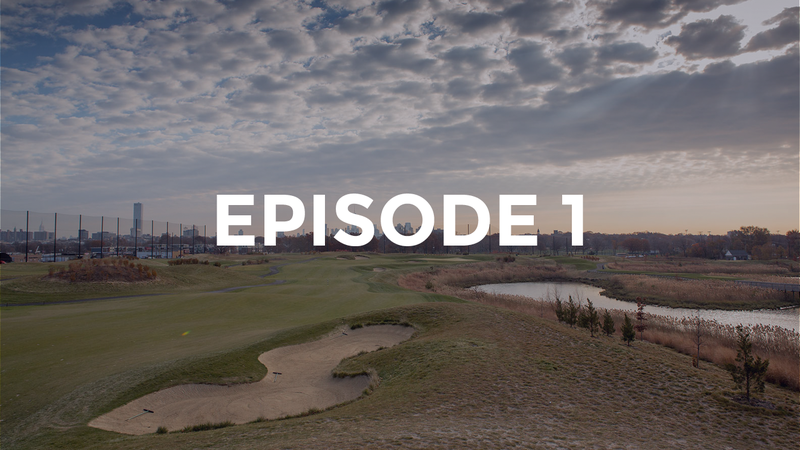 Episode 1 highlights include golf in the Hamptons, New York City, and a historic gem on the NJ coast. 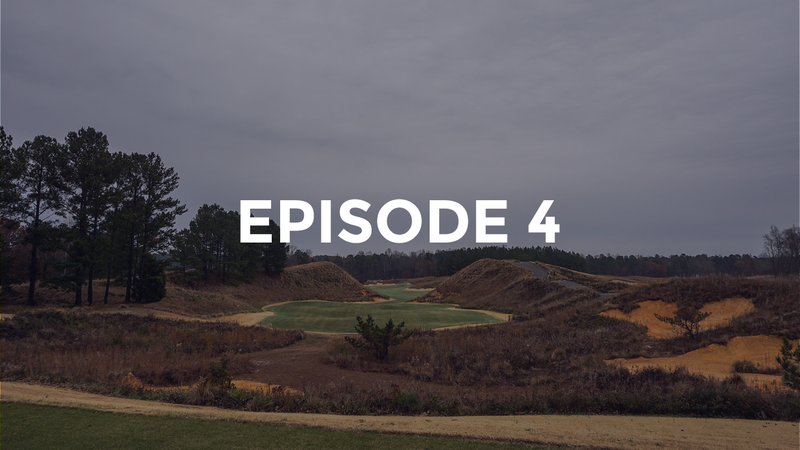 Episode 4 recaps our experience at Tobacco Road, one of the most unique golf courses in America. DAY 3 East Potomac GC Washington D.C.